Open and prosper or pillage and survive? 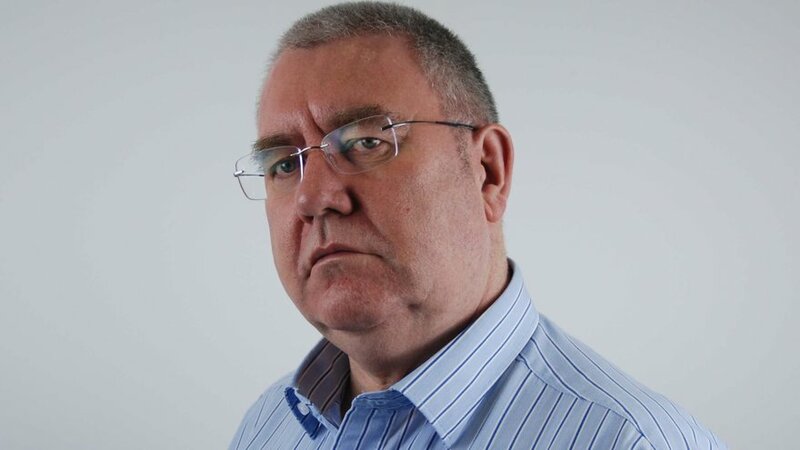 Bill Boyle is the UK editor at DatacenterDynamics. He has worked as a reporter and editor on Computer Weekly before moving on to edit Computing, Computer Reseller News, Internet Dealer and PC Week - the precursor to eWeek Europe. Last week just before I left for DCD Enterprise USA in New York, I was talking to Phil, one of our sales team. He was exploding with frustration about an experience he was (and still is) going through with Uber. Phil left his new iPhone 6 in an Uber cab he took in London. When he called Uber, he was initially delighted to be told that they had his iPhone safe. Phil agreed to meet the driver and repossess his phone. Unfortunately, the driver didn’t turn up to the rendezvous. Nor the next agreed time; nor the next. When Phil began to get a little bit peeved with the company they tartly told him they were doing him a favor in even attempting to get his phone back to him – they were in the business of taxis not lost property. He had to leave for New York City without his phone. He still doesn’t have it back. Prior to travelling to DCD Enterprise USA I visited the Open Compute conference in San Jose. At this conference the major theme was sharing. The Open movement is based on the premise that key developments in computing should be shared amongst vendors Major IT vendors are joining the Open Compute movement . The Open Compute Project seeks to create an open source server and switch ecosystem, and was started in 2011 when Facebook shared its designs for data center servers, so that any manufacturer could use them to build products, and other data center owners could specify products to buy. My experience of Uber in New York was at the other end of the business scale – from sharing to sheer greed. In New York City I signed up for Uber while standing under the Macey’s sign in a downpour with no signs of yellow taxi life. I was impressed. Within seconds of pressing my ‘destination’ button an Uber taxi appeared in front of me. The driver shouted out: “Do you want a cab?” I was slightly surprised since I had called him, he was Uber and he was answering my request – but I did notice no confirmation had popped up on the screen. 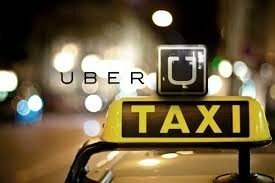 As I got in the cab he said it would be $40.00 – more than four times what the yellow cab fare had been to get me there in the first place. I said he’d be lucky – all I had was $21.00 and he wasn’t getting all of that. It turned out that he had spotted me purely by accident; that his Uber account IT gear wasn’t even turned on and that, having realised how much money Uber regularly extorted from wet people, he had decided to undertake a bit of highway robbery of his own. “Uber would be charging you $40.00 for this ride. Everyone in New York is in a hurry – people in a hurry pay to get their faster. All I’m doing is getting them their faster even than Uber,” my Uber-driver said. Faster maybe, but at more expense since Uber famously put their fares up when it rains. When he dropped me on the corner across from the hotel it was still raining. As I stepped out onto the sidewalk he jumped out of his cab, opened the trunk and pulled out an umbrella from a big pile of goods that included phones, tablets, and other gear obviously left behind by previous passengers. It looked like a car boot sale in there. “A present from Uber” he said as he threw it towards me, jumped into his cab and drove away $21.12 richer. (I found some change). There were two very different approaches in compute on show in the USA last week. One is inclusive, albeit experimental, but being embraced by massive IT companies such as HP, Juniper Networks and IBM. The other is merely based on IT, is disruptive but seems to be purely based on giving its customers value on one level alone – cost. The future will leave one of them behind. I got wet. The umbrella had a hole in it.